We are Fully Licensed & Insured Contact Us Today! At the core of our service is a commitment to urban forestry. We are passionate about what we do and translate that to the highest level of professional arboriculture, service to our clients, community and safety standards. Our approach to tree care is based on the most current and progressive arboriculture practices. Trees are not just an investment for the environment but for your property value. Starting proper tree care when trees are young ensures the future health of your investment. 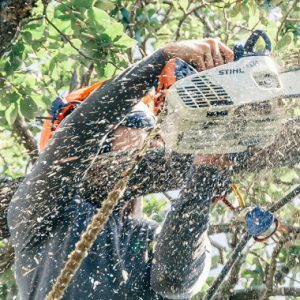 The certified arborists at True Tree Service are well-versed in removal techniques, which include everything from careful piecing of branches and lowering of limbs to precision felling.  As members of the International Society of Arboriculture, True Tree Service offers a wide variety of consulting services. Through a creative and practical approach our arborists provide objective advice and communicate best practices thoroughly making us a valuable team member for any project. True Tree Service, bespoke by nature, is especially adept at handling detail oriented commercial projects. Our team of highly competent crew members apply critical thinking, thorough communication, and expert knowledge to every phase of the project.. Living in Miami it's hard to find a reliable company to come out and do good work. Even just getting an estimate is an endeavor. I called True Tree Service to take care of a downed tree I had in my yard and they called back to schedule an estimate immediately, they had their field arborist come out and do an evaluation the very same day. He was on time and had the estimate back to me within 24 hours. The price was reasonable and the crew did an exceptional job. Everyone was a complete professional and I can say with much enthusiasm that we will definitely be using them again for our tree care needs. 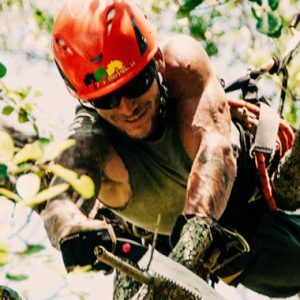 The best damn tree company in Miami. In a world or landscapers and tree trimming companies...this company is a diamond in the rough. 10/10 would definitely call again. True Tree Service Miami did a fantastic job of removing a very tall dead pine tree for us. The tree was next to our neighbor's fence, and Carlos and his men removed each limb and lowered them one by one, not damaging anything in the process. They even cleaned up the sawdust that fell on the neighbor's yard. Plus, they hauled everything away, and cleaned up our property better than it was when they arrived. Carlos is easy to work with and I highly recommend his tree service. These guys were great. Ian gave us a thorough estimate with a good price in a timely manner. 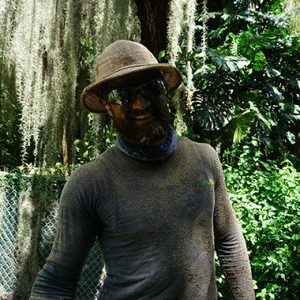 Drake was fantastic with his crew, trimming several large trees and removing one large tree. An easy and professional experience by good people. These guys were amazing. Great group of guys. I highly recommend. 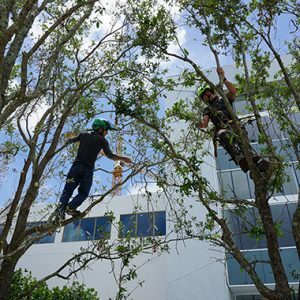 The most professional and knowledgeable arborists in South Florida. Courteous and clean, they will gladly explain the process and leave your property looking better than before they arrived. True Tree brings a certain level of excellence and professionalism to the table that sets them apart from most companies. These guys are so honest and hard working. It's clear that they value their clients needs and their professional approach is highly personable. They are dedicated to their skill and are talented at what they do. Our gated town home community has several varieties of trees ranging from Oak, Hong Kong Orchid, Black Olive, and numerous types of palms, all of which had been neglected for too long.. True Tree was hired to trim all of these within the common area of our association and did a great job of shaping these trees with an eye toward symmetry and overall aesthetics. Being arborists they did the job in a way that would promote the future growth and health of the trees while maintaining a beautiful shape. After the job was completed they did a great job of cleaning up the debris and leaving the community looking good. Ian and his crew of arborists are professional and we will be using them again for our future trimming. EXCELLENT SERVICE, HIGHLY RECOMMENDED !!!! *** Great Customer Service and Very Professional ***To start with, all my phone calls were answered or returned promptly if I left a message. All questions were answered. Everyone was very friendly and polite.I have a big oak tree that had to cut heavily back due to the hurricane. True Tree Service brought a crew of 6 workers to do the big job. Other companies quoted me for 2-3 days of work(probably less workers) and True Tree Service did it in 1 day. They even hauled everything away and I did not need to put a huge pile of tree limbs in my front yard. The whole process was very smooth, organized and safe. Also, they had to move my patio furniture when cutting the tree, so after they were done they put everything back in place and cleaned up the area.On top of the great work, their price was very good compared to others.I would definitely use them again and recommend this company to anyone looking for tree service! You will not be disappointed. Tree service done was professional. But.....after the initial work they were very UN-professional to say the least. Whoever did the billing / accounts has an attitude when talking to you. With the amount spent this was not something I wanted to deal with. Will not use this company again. Responsive and efficient, did a great job! Friendly staff, very knowledgable and professional. We have worked with other companies in the past and True Tree Service was by far the best. Fantastic company to work with. Drake is extremely knowledgeable and friendly. Totally professional and skilled team arrived on time accomplished everything to my specifications and complexly cleaned up in an amazingly short time. They did an excellent job in all ways, from trimming to clean up. Professional, trustworthy, and fair. Have used them twice and definitely will again. True Tree Services, LLC came to Panama City, FL to assist with Hurricane Michael recovery. There aren't enough accolades to describe what a great job they did. They did what they promised and did it in a very timely and professional manner. They brought in a monster crane to lift the trees off of the house and get debris out of the backyard. They brought in team with backhoe and took out a rootball that was estimated at 10k pounds. No one else would even touch the root ball and they removed it as promised. Top notch group. I hope you don't need them, but if you do they are the ones to call. Ian, Ryan, and the entire team here in Panama City to support Hurricane Michael relief are doing outstanding work. The most professional group of arborist (to call them tree service guys is a real understatement) on the planet. Fair pricing (more than fair) great service and great people. Went above and beyond for my home and the homes of my parents and in-laws. These guys are amazing. If there was a 6 star rating I would give it. From the bottom of my heart, thank you. These guys are the real deal. I’d use them again any day for the jungle that is my backyard. Quick responses, on time, great prices compared to other local companies, friendly, and most of all professional. I highly recommend them. So happy with their work! Came out right on time to give us a quote to remove a couple big branches that had fallen during a big storm. The price was very reasonable. The team showed up on the day scheduled, right on time, were in and out in 30 minutes and left our yard looking like nothing had ever happened to it. Would definitely use them again! Thank you so much! Roman did an incredible job trimming the trees at our home. He communicated well in advance and gave us a reasonable estimate. We are very happy with his work and will hire him again. Jon is extremely professional and friendly. He gave me a fantastic bid to cut down a dead tree and really cared about the job. He sent a sizable crew the day after and they got it done in half an hour!! I highly recommend them. Please fill out the form here and one of our representatives will contact you as soon as possible to give you pricing and coordinate if you’d like to start the work. Arboriculture and horticulture guru, climbing expert, chain sharpener. Consulting Arborist, outdoor enthusiast, community leader, great listener.